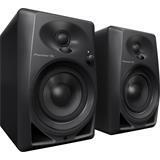 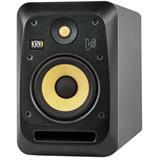 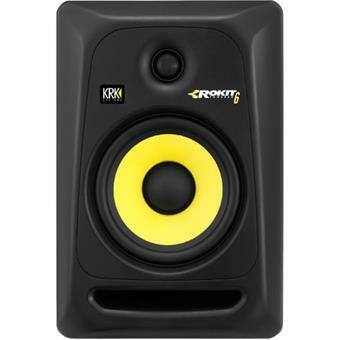 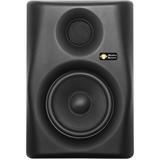 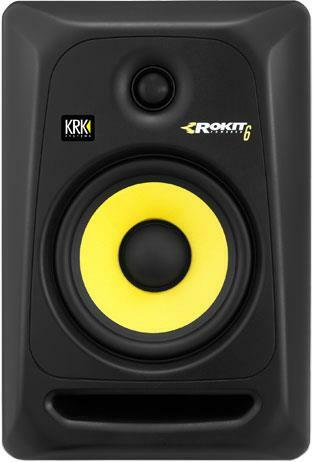 KRK's ROKIT 6 G3 (Generation 3) powered studio monitors offer professional performance and accuracy for recording, mixing, mastering and playback. 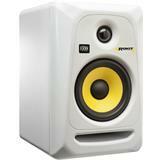 The system consists of a 1” soft dome tweeter and 6” glass-Aramid composite woofer. 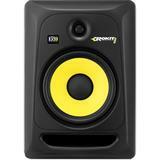 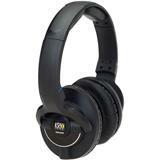 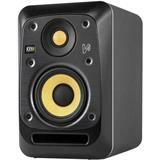 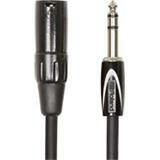 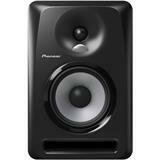 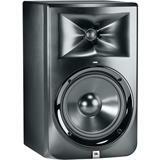 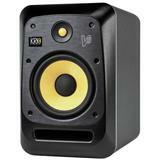 It delivers high frequencies up to 35kHz, vocal clarity and extended bass response. 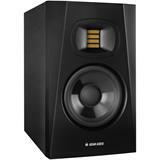 The proprietary bi-amped, class A/B amplifier grants SPL up to 107dB. 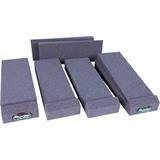 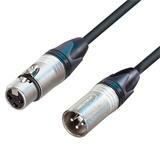 The ROKIT waveguide is designed to ensure detailed imaging in the listening position. 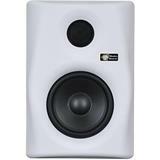 The front-firing bass port reduces boundary coupling to allow flexible positioning in the room while the engineered surface reduces diffraction distortion. 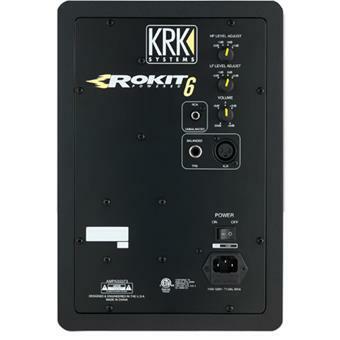 Multiple input connections ensure the ROKIT 6 G3 will easily integrate in any system configuration. 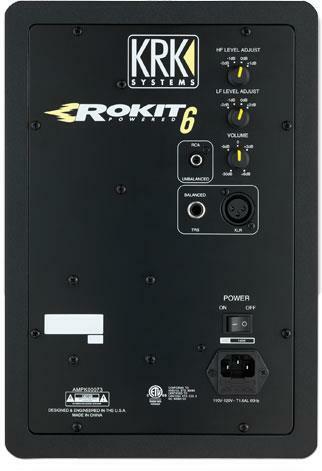 In larger rooms, where smaller monitors might not provide enough headroom, the ROKIT 6 G3 provides enough backup for even larger set ups.